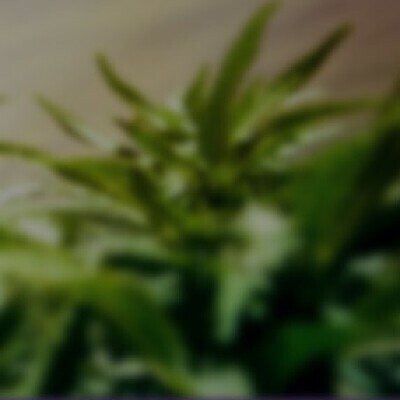 Goat Cheese - OLD - OLD - OLD Marijuana, Order Weed Online From Capitola Healing Association Inc. Confidential Cheese x Vortex, this funky hybrid is the first farm-bred strain, smells of sour grass and goat cheese with an sweet earthy undertone. If you are cheese-head, this strain is sure to please!